We would like to share our End Of The Year Report for 2017-2018. Check out the amazing things that have happened during our first year! Check out this Q&A with Katherine Zevallos Pastor and learn more about her ambitions for the Dream Center! Learn more about some of our undocumented students' hopes and hurdles – and how Cal Poly supports them – in the latest issue of Cal Poly Magazine. 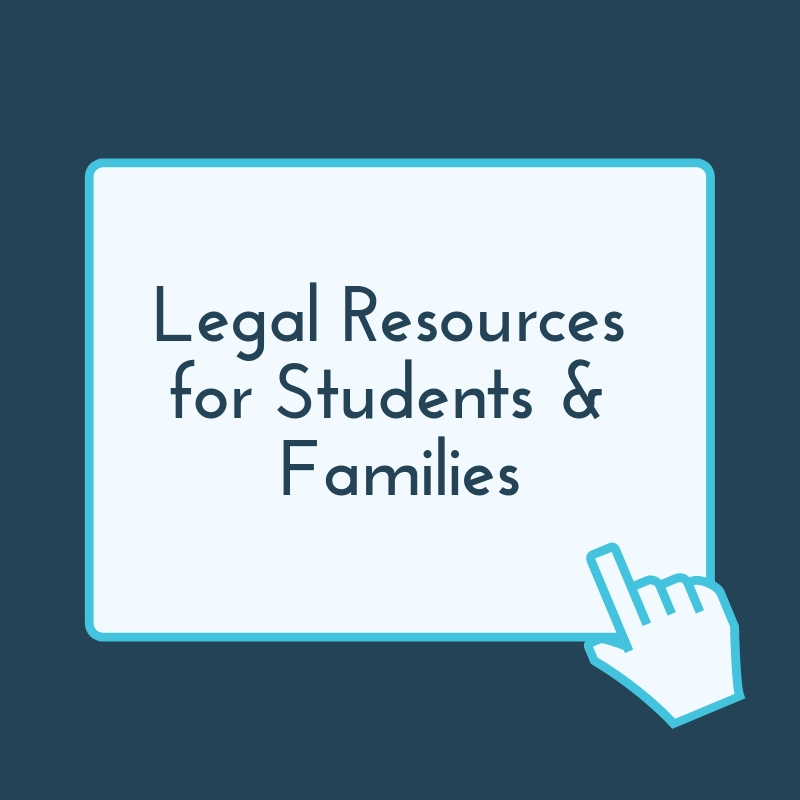 This guide includes updated information for the 2018-19 California Dream Act Application Cycle, in-state tuition, scholarships and other financial resources to support undocumented students. 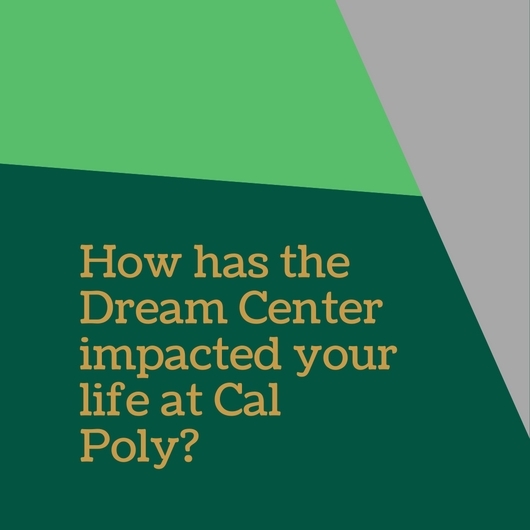 Cal Poly's Dream Center is committed to offering a safe, inclusive space for all undocumented students, those from mixed-status families, and their allies. The Dream Center maintains the confidentiality of individual students while fostering a welcoming community environment that aligns with the university’s commitment to diversity and inclusion. 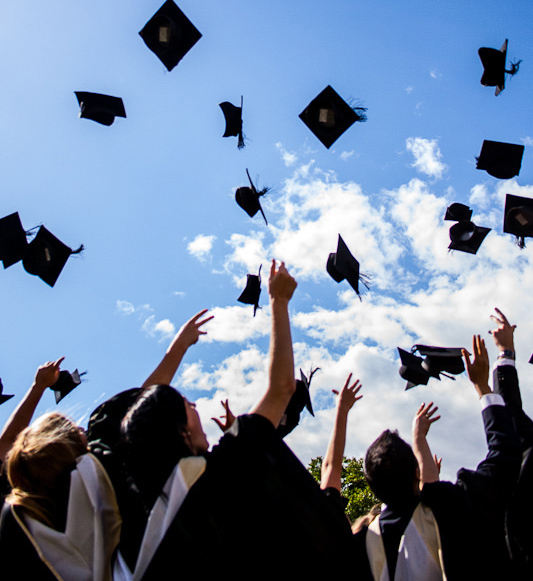 The Dream Center offers a range of programs and services to educate the campus community and support undocumented students’ access, persistence, graduation, and post-graduate pursuits. 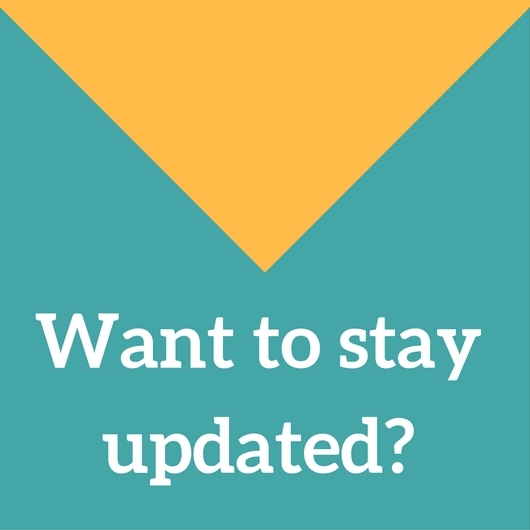 Rapid Response Notification: Please check back for updates!